Technicians must have confidence in the products they are fitting and believe they are offering genuine value-for-money, to build customer trust and increase the likelihood of repeat business. Comline is the perfect brand for both the technician and motorist, with a filtration range that delivers reliability and value-for-money to the motorist whilst ensuring peace of mind and profitability for the technician. The brand’s First for Filters brochure illustrates this in detail, as Comline brings filtration to life and takes the technician on a journey through the filter development process, the technologies that determine filter performance and the testing that underpins Comline filter quality. The in-depth 40-page brochure also explains how all the various ingredients join together to create its diverse range. 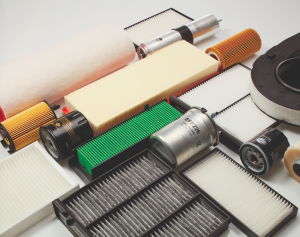 With over 1,800 filter references in-range, including air, oil, fuel and cabin/carbon categories, Comline’s brochure describes the countless variables that are carefully considered as part of its development process. A technician is likely to recognise the yellow and blue livery synonymous with Comline. 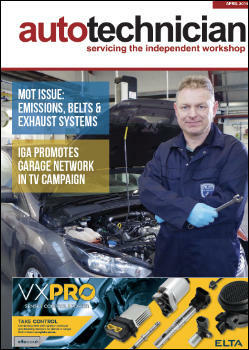 The independent British brand has been making a significant and positive contribution within the European aftermarket for more than 25 years, and its products are widely trusted here in the UK, across the continent – and beyond. With its core product categories of filtration, braking and steering & suspension, coupled with growing ranges of clutch kits, hubs & bearings, water pumps and lubricants, Comline is a well- established brand with a fast-paced and comprehensive development programme but whilst confident in its offering, Comline is quick to recognise the sheer array of brands available to technicians across the various product segments, not least in filtration where there is no shortage of choice. 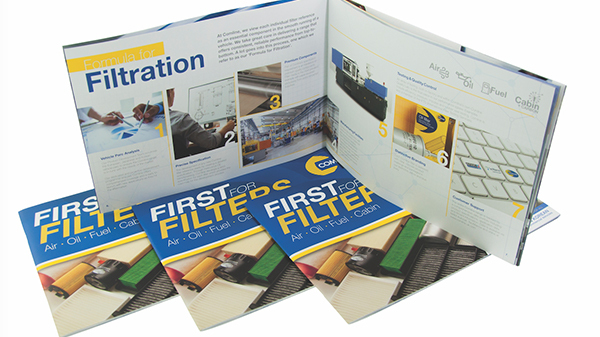 This sheer volume of noise in the filter market is a key reason why Comline chose to create its First for Filters brochure. Comline is a quality choice for the technician, and its filters have played a key role in earning various accolades. Comline is officially one of Europe’s fastest-growing companies, having recently completed an International Track 200 hat-trick following another year of significant and sustained growth. The 2018 International Track 200 listing was the latest in a series of honours for the company which included the prestigious Queen’s Award for Enterprise: International Trade, the UK’s highest business accolade. Comline’s growing reputation and credentials as a filter supplier have led to the brand joining the illustrious and exclusive International Filter Testing Services (IFTS), one of the world’s leading filtration testing organisations. 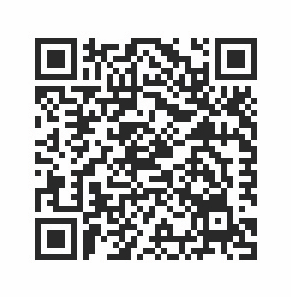 Its relationship with IFTS is ensuring that Comline filters are better than ever.